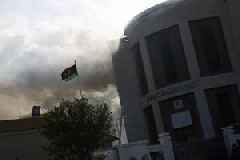 Violence in Libya increased earlier this month when Gen.
Khalifa Haftar's armed forces started trying to take control of the county's capital. 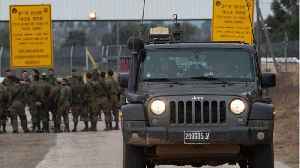 Security Council is considering a resolution that would demand a cease-fire in Libya. The Associated Press got its hands on the draft resolution. On top of demanding a truce, the proposal also calls on all parties involved in the Libya conflict to recommit to U.N.-facilitated talks to work toward a solution in the country. 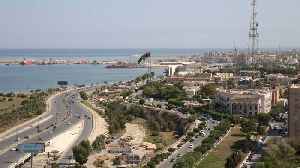 Libya has faced violence and political instability for years. And that increased earlier this month when Gen.
Khalifa Haftar's so-called Libyan National Army started trying to take control of the country's capital. 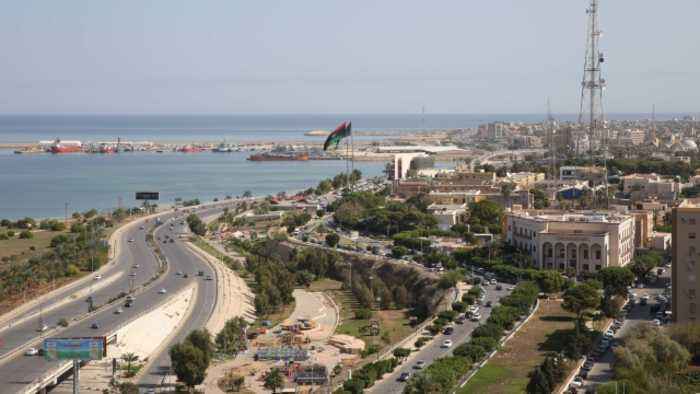 Military activity near and in Tripoli has killed around 180 people and displaced tens of thousands . Libyan Prime Minister Fayez al-Serraj accused Haftar of staging a coup and said he would protect the capital. The U.N. 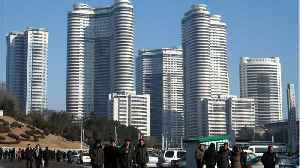 Previously called for a cease-fire to evacuate civilians and the injured from the area, but that didn't happen. The prosecutor of the International Criminal Court called on all parties to "respect fully the rules of international law" by taking necessary measures to protect civilians and infrastructure. The draft proposal for a cease-fire could head to a vote sometime this week. 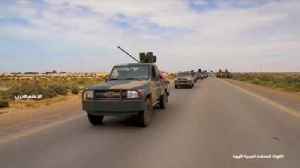 WorldNews - Published 5 days ago Also reported by •Reuters •MENAFN.com •RIA Nov.
Violence in Libya increased earlier this month when Gen. Khalifa Haftar&apos;s armed forces started trying to take control of the county&apos;s capital. 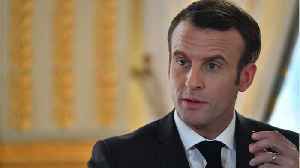 According to Reuters, the office of French President Emmanuel Macron confirmed that he discussed over the phone the situation in Libya with U.N. Secretary General Antonio Guterres on Saturday. The.. The UN Security Council and G7 are among the world bodies calling for peace as the African country edges closer to chaos. 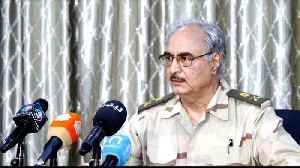 Khalifa Haftar called on his forces to move on the capital in a 'victorious march'. 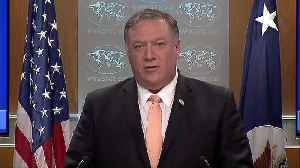 U.S. Secretary of State Mike Pompeo on Monday criticized the role of Russia in creating &quot;this crisis&quot; in Venezuela by vetoing a UN Security Council resolution and other tactics..